Donald Neill, born 1926, dislocated his shoulder playing football for Agawam High school in 1942 in 10th grade. He started working in a machine shop in 1944. He worked 3 to 11, 6 days a week as a parts sorter and saved enough money for four years of college. The war in Europe ended May 1945 and lost his job when the soldiers started coming home. He entered AIC in the fall of 1945 as a chemistry major. During this time, Donald had an operation to repair his shoulder. 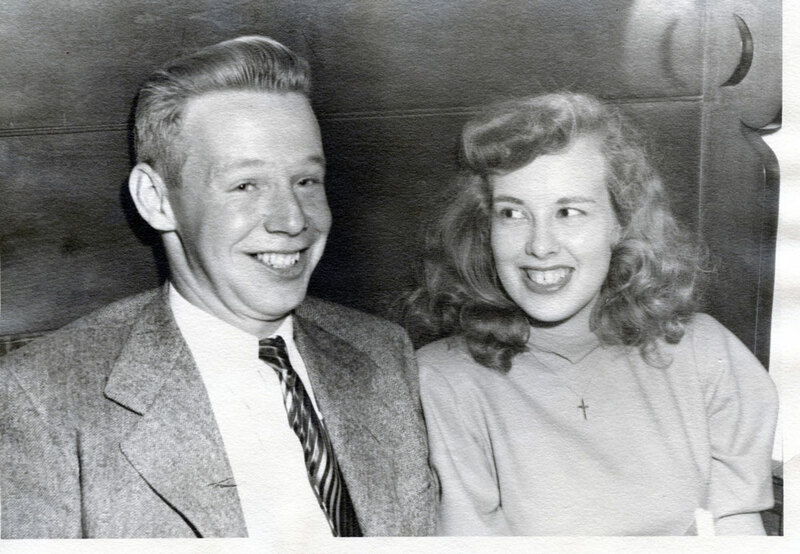 Donald meet Phyllis in 1946 and after graduating in the Spring of 1949 he considered a job with The Buxton Company as a road salesman covering the states on of Minnesota, North and South Dakota, Iowa and Nebraska. 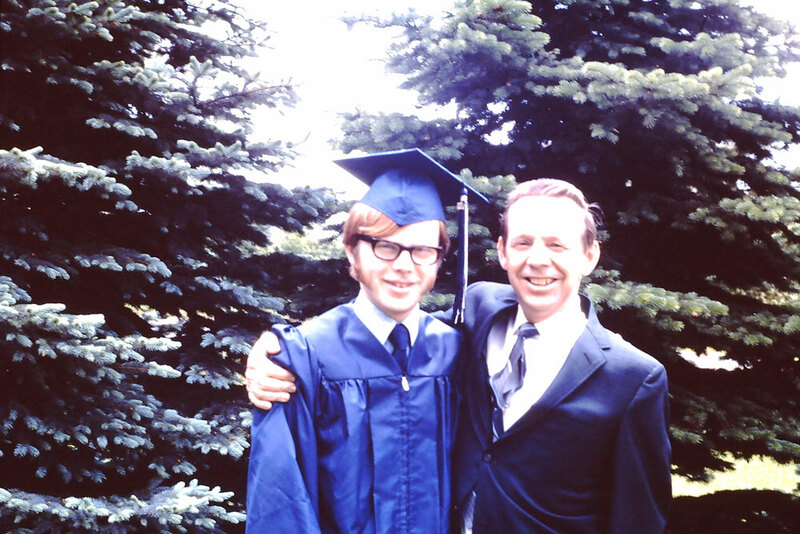 He would be away from home for 2 weeks at a time and Phyllis said “No way.” During the year of 1949, Donald was “thumbing” to Boston for therapy on the shoulder and was picked up by a truck driver and during their conversation, Donald said he was looking for a job. The driver suggested that he speak with his brother who worked for the Travelers Insurance Company and was hiring new agents. 10/26/1949 Donald started as an agent with The Travelers Insurance Company in Springfield. The company gave him a location to sit and a phone with no salary, it was up to Donald to find customers to create an income. The office was at 44 Vernon St, Springfield and the new business was called The Donald Neill Insurance Agency. At this time, all policies were written by a general agent for The Travelers called Preston and Olmstead. During the first years, Donald submitted a policy from one of this Italian friends. As soon as this reached Preston and Olmstead, Donald was called into the boss and was informed that he would not insure any Italian business. Within the year, Donald arranged a direct contract with General Accident which did not have the same restriction. He was operating as Donald Neill Insurance Agency. 7/2/1951 Donald purchased The Beltrandi Insurance agency of Agawam. During the next 15 years, Donald worked 8 to 5 Monday through Friday, writing policies and making calls for his two evening appointments (except for Monday Nights when he was bowling). When he came home the new policy information would be given to Phyllis, who would type the policy. 1952 Donald Neill contracted a direct contract with The Travelers Insurance Company. 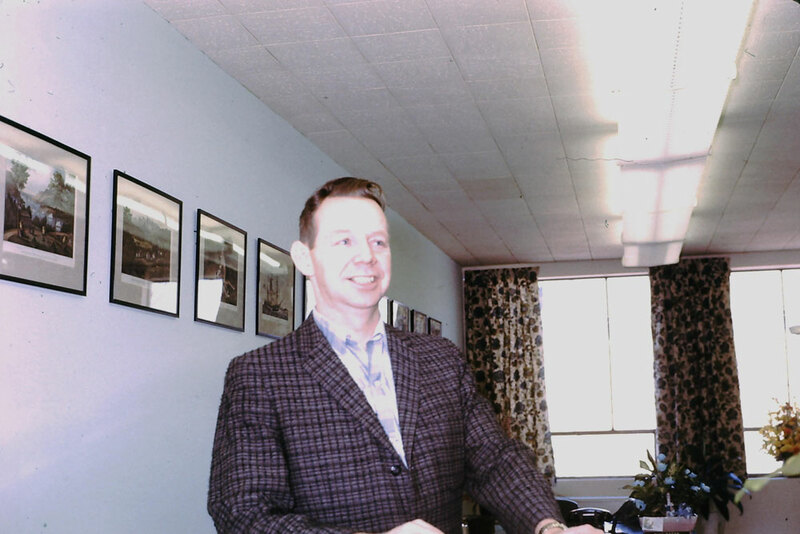 1954 Donald Neill contracted a contract to sell insurance policies for New London County Insurance Company. 1959 David Neill starting the business early at age 6 rolling the Travelers Calendars in the office on Vernon St to deliver later with Donald. 1965 Neill, Neill and Specht Insurance Agency moved from Vernon St to 120 Maple St, Springfield and sub-let from The Travelers Insurance Company. 1962 Donald purchased another Insurance agency called A. J. Specht Insurance, this agency increased Donald Neill insurance by about 20% and 50 years later we still have a customer from this account. The name of the business was changed to Neill, Neill & Specht Insurance Agency. 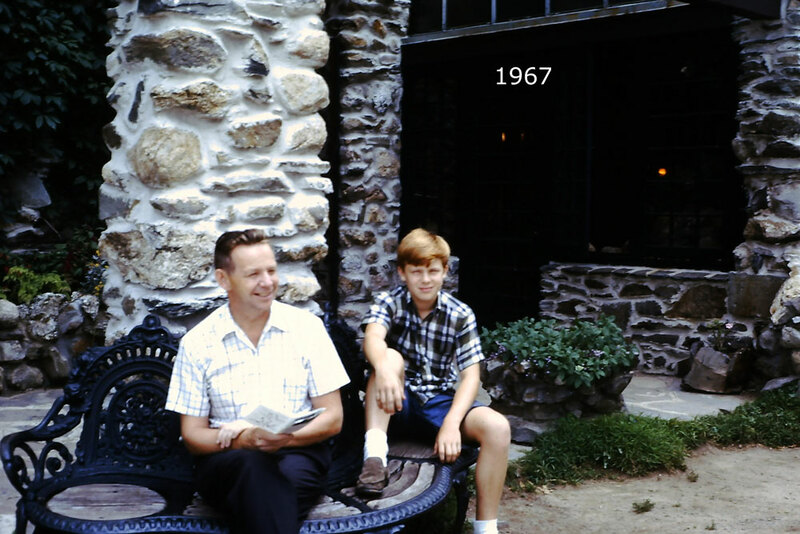 6/5/1962 Donald Neill Insurance Agency incorporated to Neill, Neill & Specht Insurance Agency Inc.
1975 Donald’s son, David Neill entered the business. 6/29/1977 The name was revised to Neill & Neill Insurance Agency Inc.
1978 Virginia Neill entered the business. 1979 Purchase of Building at 662 Riverdale Street, West Springfield from The Sun Oil Company. 1980 Neill and Neill moved to 662 Riverdale Street, West Springfield. 1992 Donald suffered a TIA, recovered about 95% and officially retired from the insurance business on a Friday. He showed up for work on Monday to help the business by taking photos for properties, making the band deposit and going to the registry of motor vehicles. 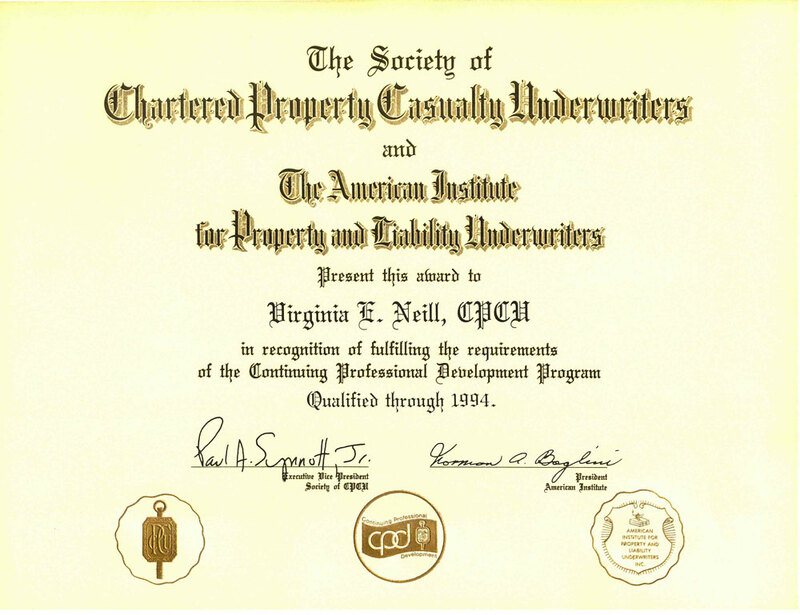 1994 Virginia E. Neill received the advanced degree of Chartered Property Casualty Underwriters (C.P.C.U.). 1996 David Jarry and Casja Neill started working part-time for the agency. Shortly after they obtained insurance licenses and started selling. 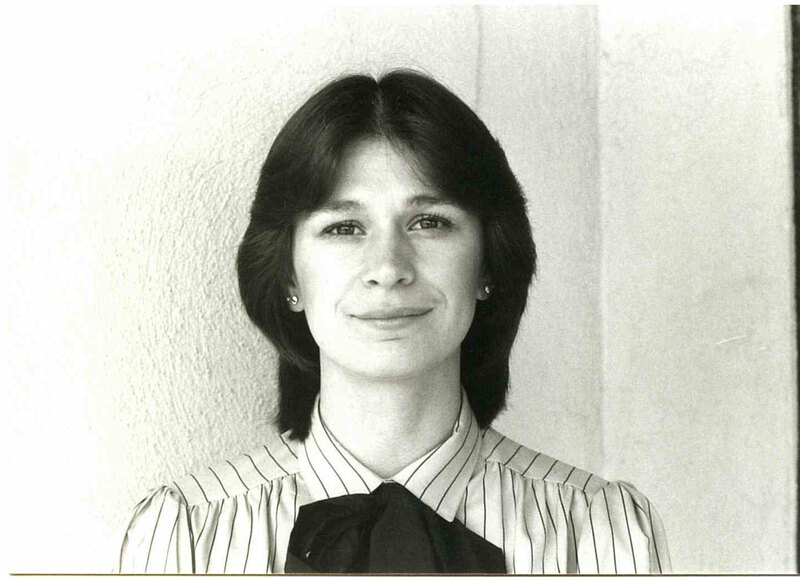 1998 Virginia retired from the business but continued to do the agency accounting. 2002 Casja Jarry suspended her work for Neill and Neill to raise a family. 2017 David Neill officially retired from the insurance business on a Friday. He showed up for work on Monday to help the business by taking photos for properties, making the band deposit and going to the registry of motor vehicles. 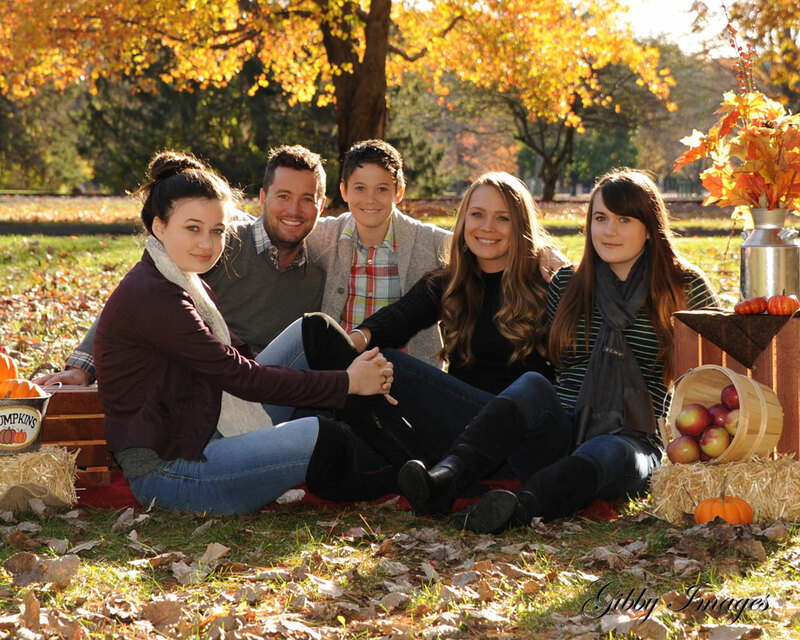 Today, David Jarry continues on the Neill & Neill Insurance Agency with hopes of passing it on to the next generation.